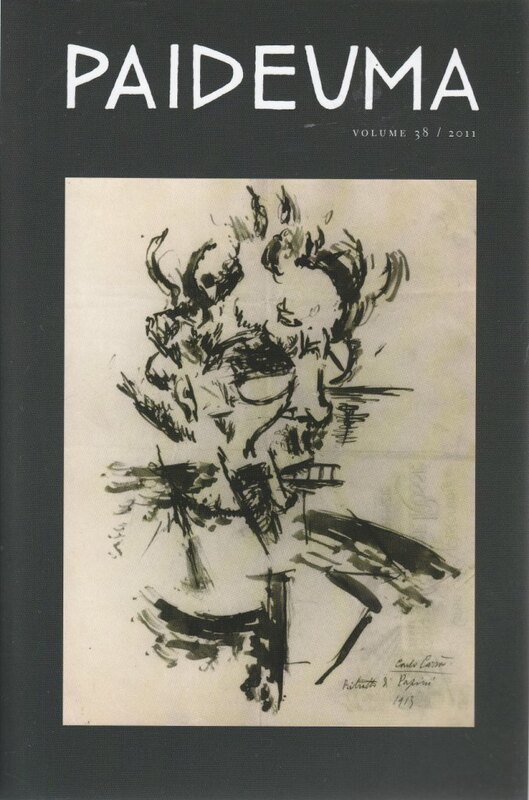 Cover: Portrait of Papini (1913) by Carlo Carrà. Photograph of drawing by Studio Fotografico Luca Carrà, Milan. Used with permission of Archivio Carla Carrà.